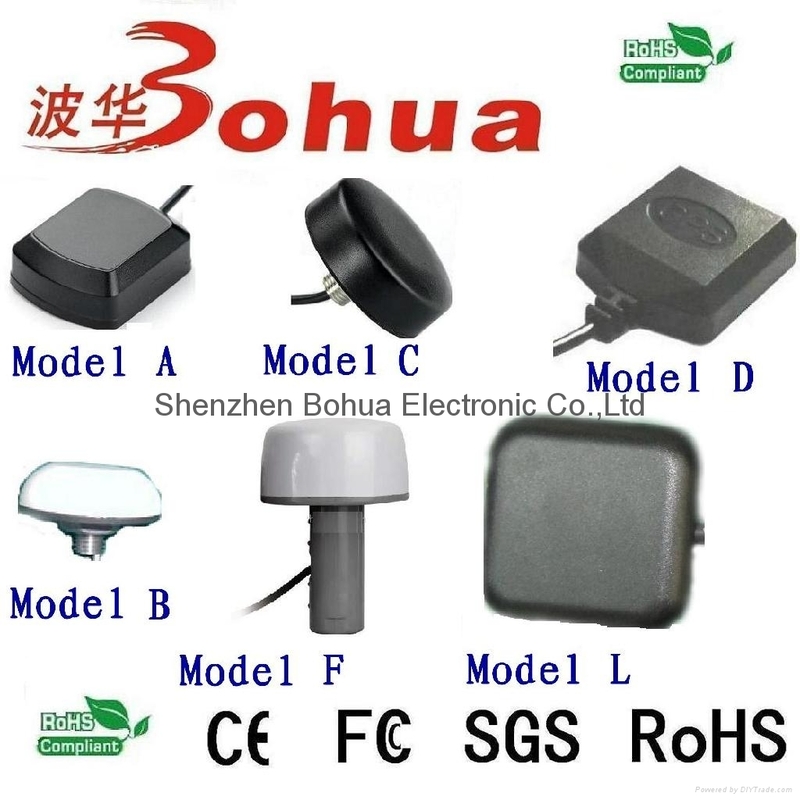 Shenzhen Bohua company is specialized in designing, manufacturing, selling wireless high frequency receiver and all kinds of gps antenna, gps/gsm antenna, gps engineer board, gps navigation system etc. 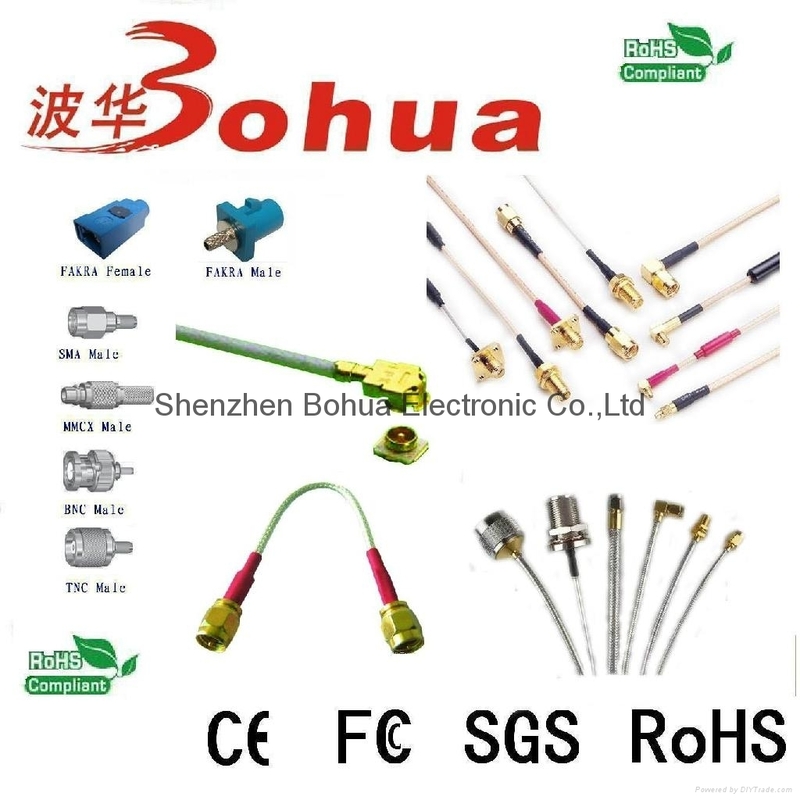 Bohua Electronics Co., Ltd is a high-tech company in Shenzhen, Guangdong, China, It locates at R205,2F, B-Building, Hongcheng Business Centre, No. 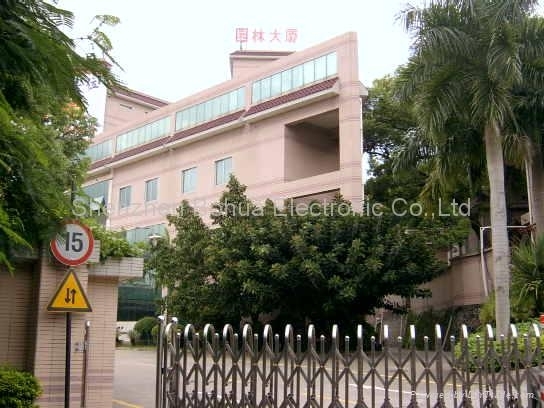 3063, Dongxiao Road, Buxin Industry Park, Luohu Area, Shenzhen, China. The company is professionally engaged in designing, manufacturing and selling GPS global positioning products. 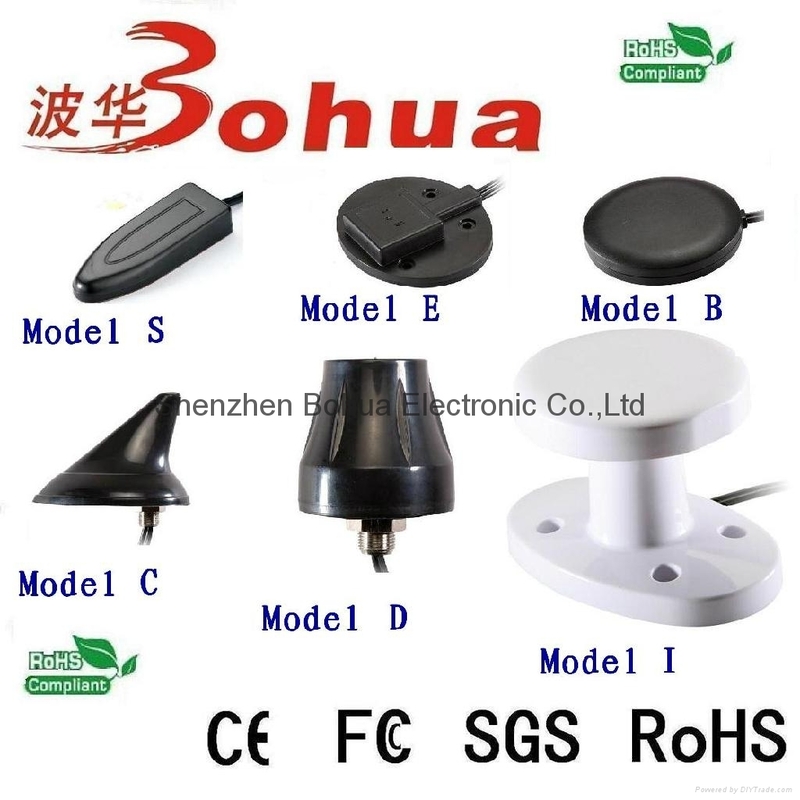 Main products: GPS antenna, GSM antenna, GPS/GSM combination antenna, GPS/GSM/CDMA antenna, WIFI antenna, GPS receiver, and bluetooth GPS receiver, etc. Company has its own several patents. 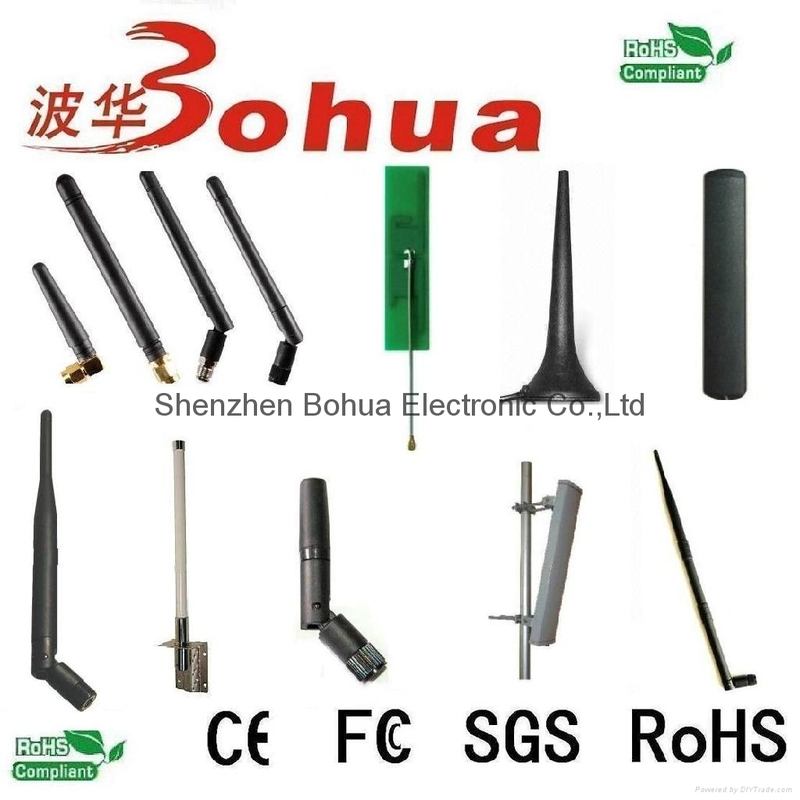 Antenna serial products acquired New and High Technology Prize in Guangdong province. And has won National New product creation Fund. The corporation has passed ISO9001-2000 certification. 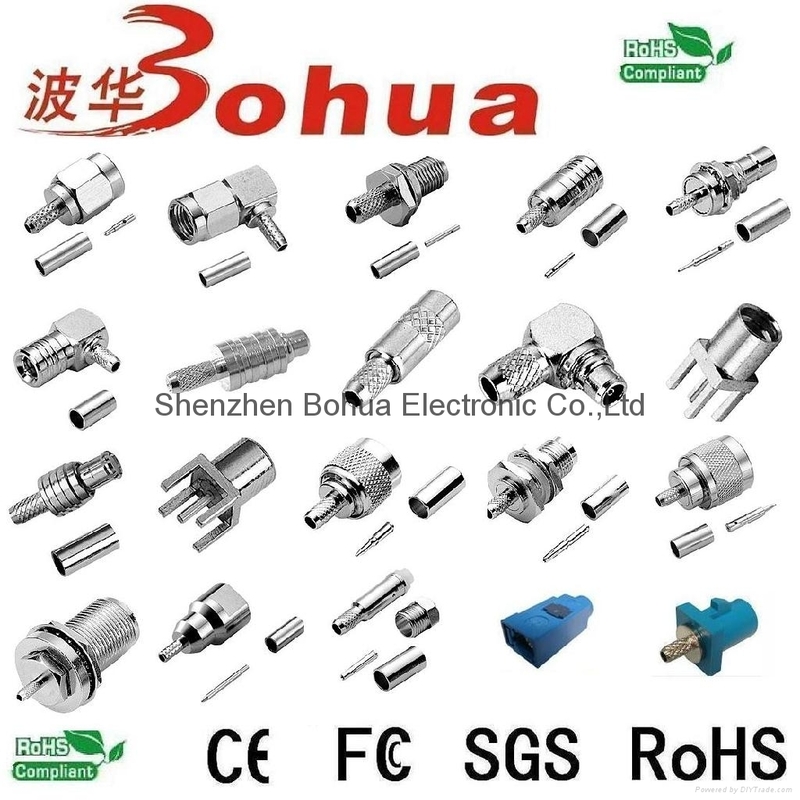 The products pass CE and FCC certification and in compliant with ROHS directive. 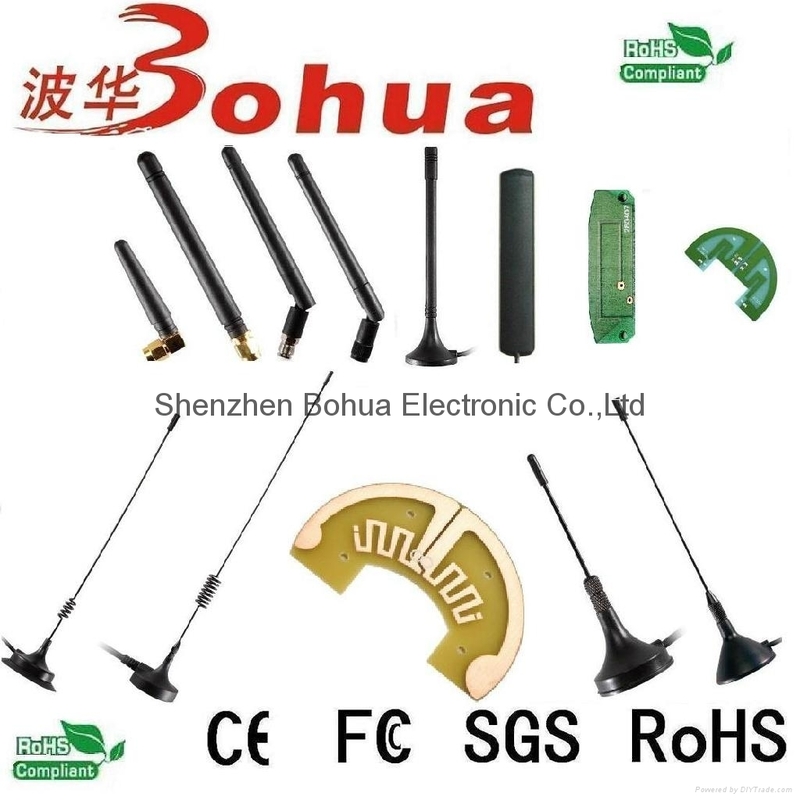 It is one of the professional manufactures in high Frequency antenna field.